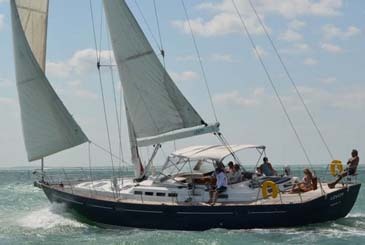 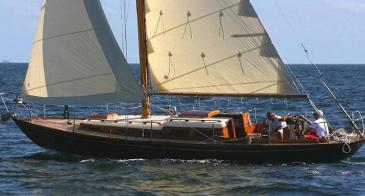 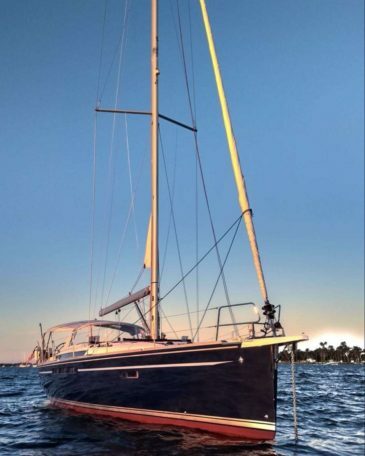 Sailing charters from South Florida to the Florida Keys and the Bahamas have been offered since 1980 by Cruzan Yacht Charters. 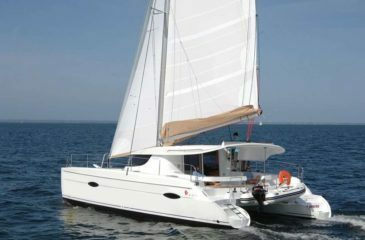 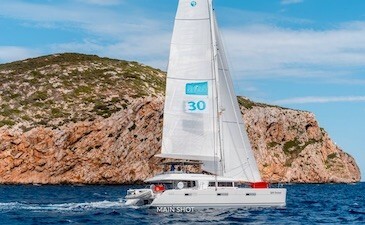 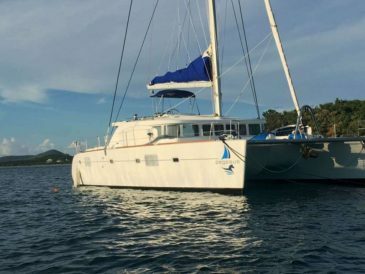 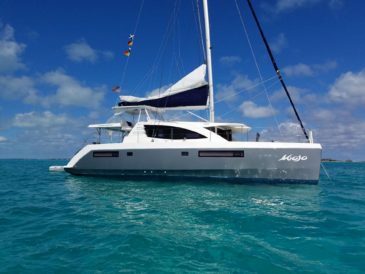 Modern catamarans or more traditional monohulls with full crew and completely provisioned are available to these nearby destinations. 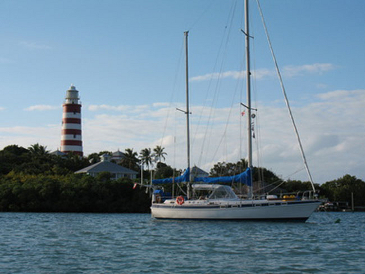 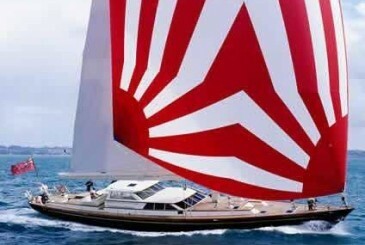 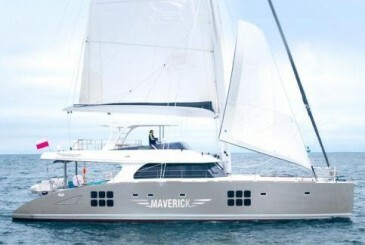 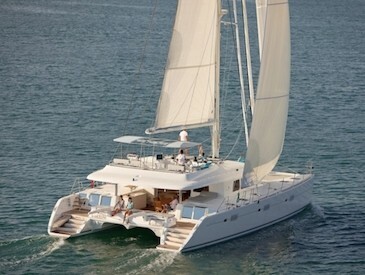 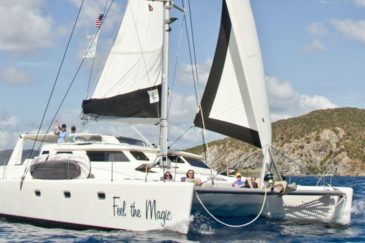 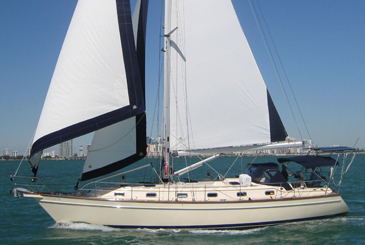 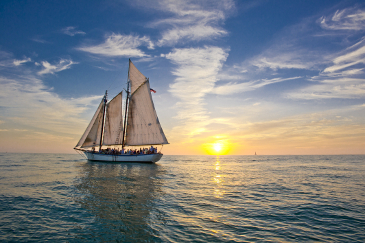 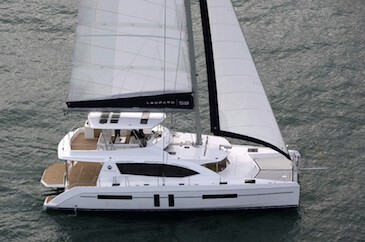 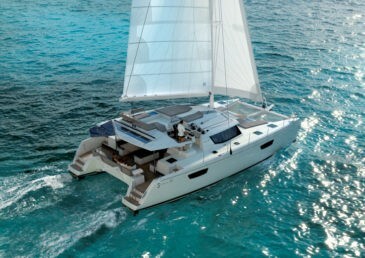 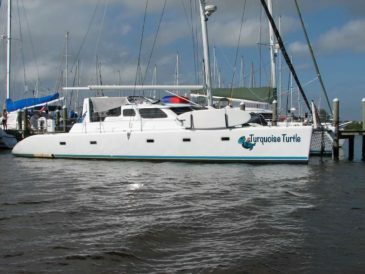 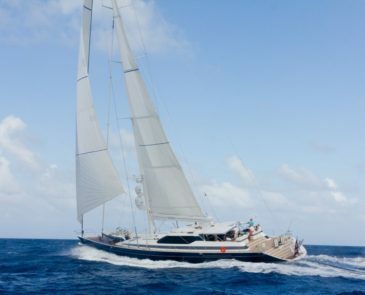 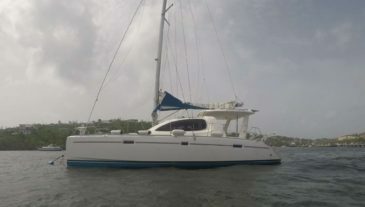 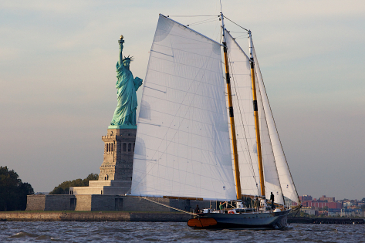 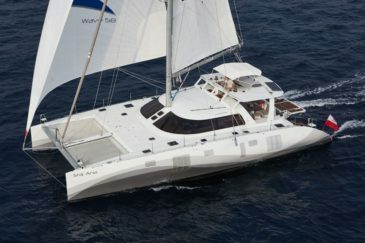 Depart from Ft. Lauderdale or Miami for an enjoyable week’s vacation on one of our sailing yachts! 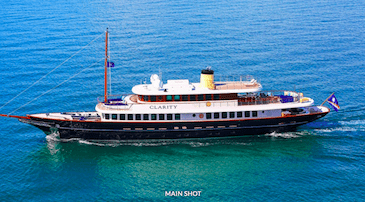 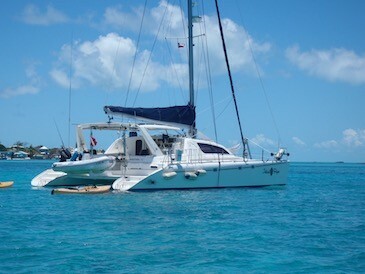 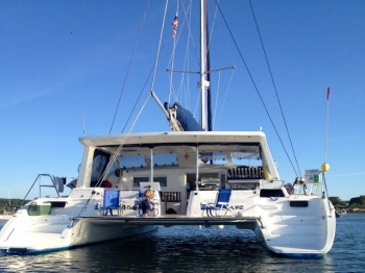 Bimini in the Bahamas is only 45 miles to the east of Miami or Ft. Lauderdale and accessible in a day sail from Florida. 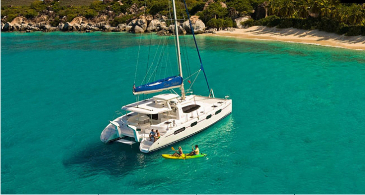 Enjoy the crystal clear waters, gorgeous beaches and fabulous marine life that these Bahamian islands have to offer just a short distance from mainland USA. 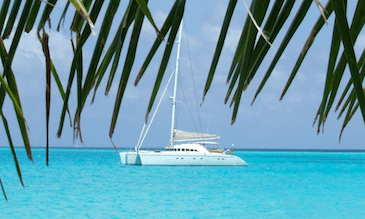 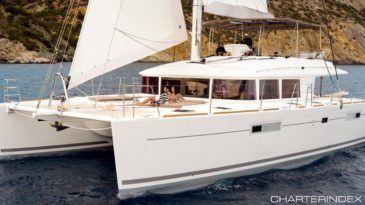 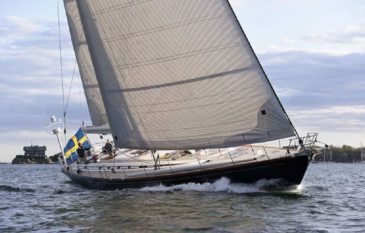 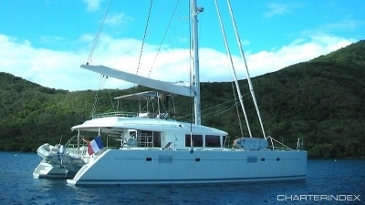 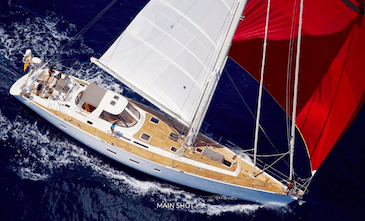 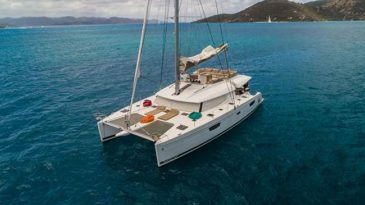 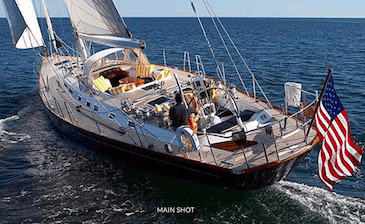 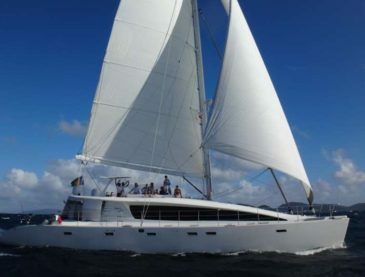 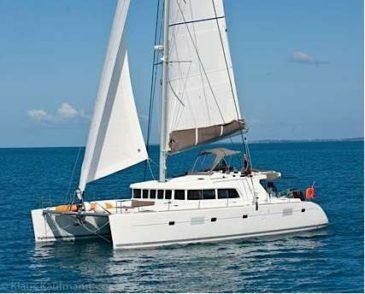 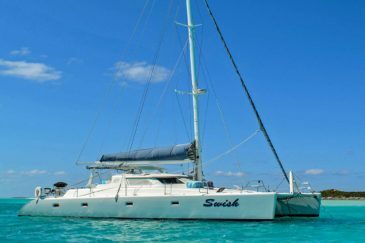 Cruzan Yacht Charters offers many sailing yachts conveniently located to board for an affordable international yachting vacation! 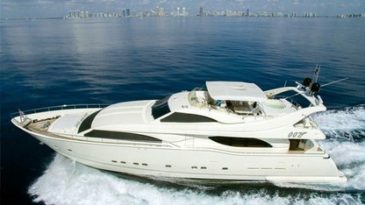 Available for Private Charters in Florida and New York.